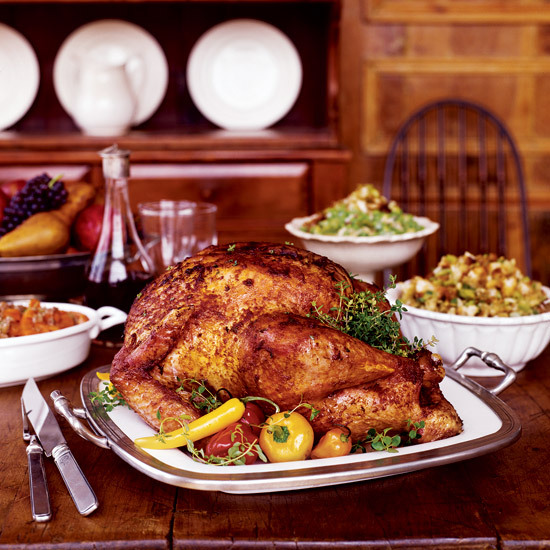 Incorporate paprika into your food with thee delicious recipes, from sesame-paprika fregola to chicken paprikás. 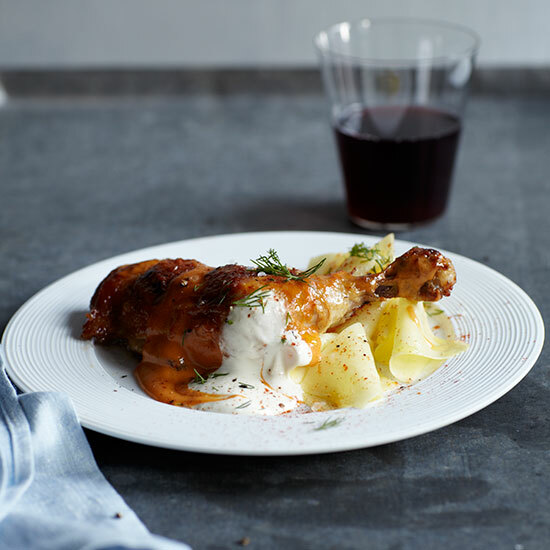 "Traditional chicken paprikas usually has a bright red gravy with a floury texture," Nicolaus Balla says. For his refined version here, Balla omits the flour and instead thickens the sauce with potato and chicken skin, then purees it with sour cream. The result is a silky gravy rich with chicken flavor. 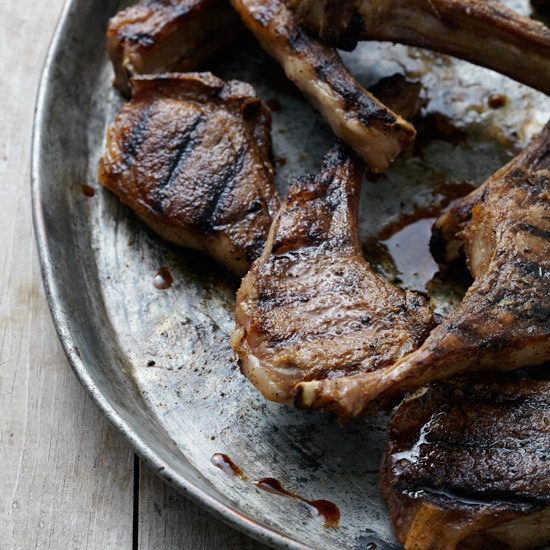 The Clarks sometimes make this recipe with lamb chops, but they also love spicing lamb shoulder with cumin and paprika, then slow-roasting it. 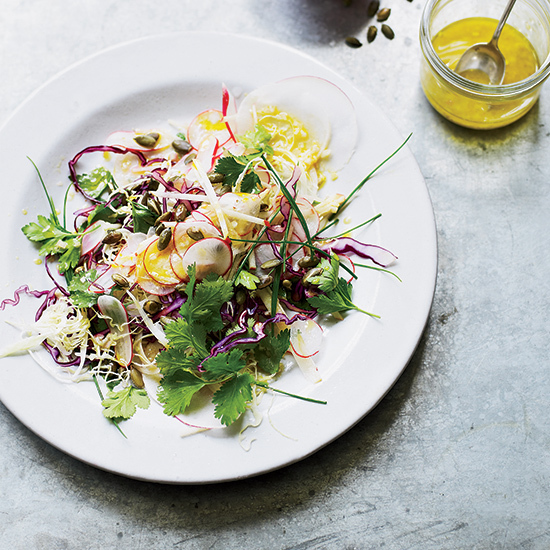 Chef Tim Wiechmann serves this Krauter Salat: a colorful mix of shaved cabbage and radishes tossed with herbs, apple and a lightly smoky paprika dressing. 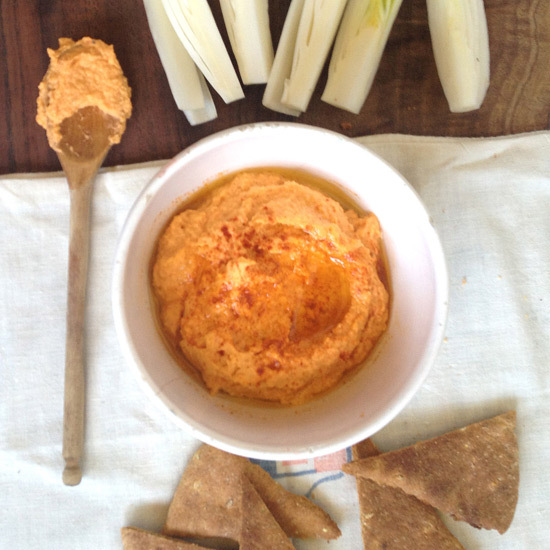 Using jarred roasted red peppers makes this hummus super-easy and fast. 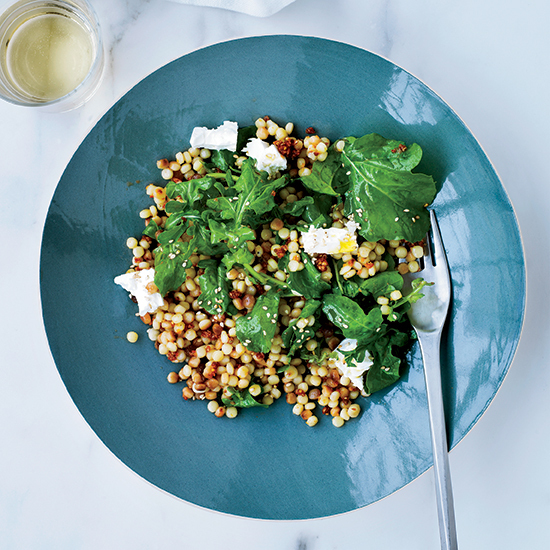 A generous sprinkle of hot paprika and a drizzle of extra-virgin olive oil are all that are needed to dress it up. 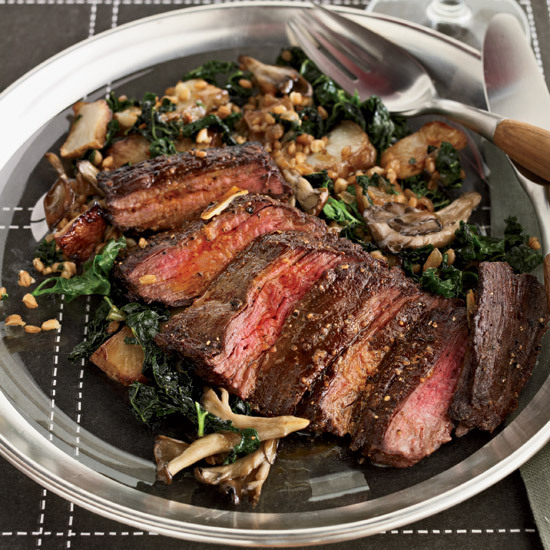 "I love skirt steak because it's just fatty enough, and it cooks quickly, which is great for dinner parties," says Vinny Dotolo. He serves the steak thinly sliced, with a lightly smoky, tangy paprika butter. 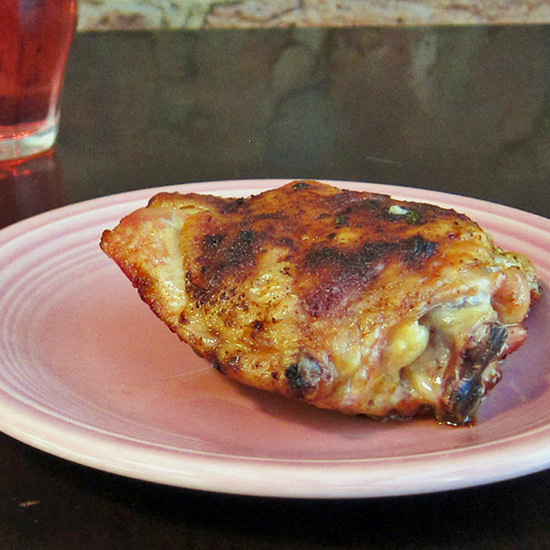 Spanish paprika gives a rounded, smoky edge to this simply roasted chicken thighs. 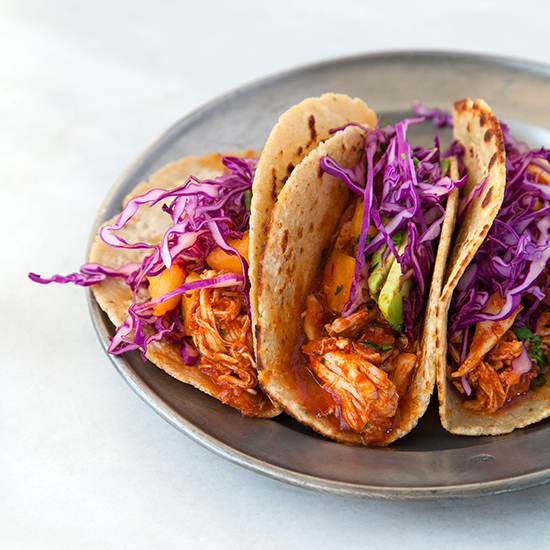 Substitute the hot version of Spanish paprika for a spicier meal. Adding jalapeño and coriander seeds to the pork skin braising liquid adds extra flavor to the crispy fried cracklings. Before opening Zahav restaurant in Philadelphia, chef Michael Solomonov visited hummus parlors all over Israel trying to find the best recipe. "Hummus is the hardest thing to get right," he says. "It has to be rich, creamy and mildly nutty." To make his hummus luxuriously smooth, he soaks the chickpeas overnight with baking soda to soften them. 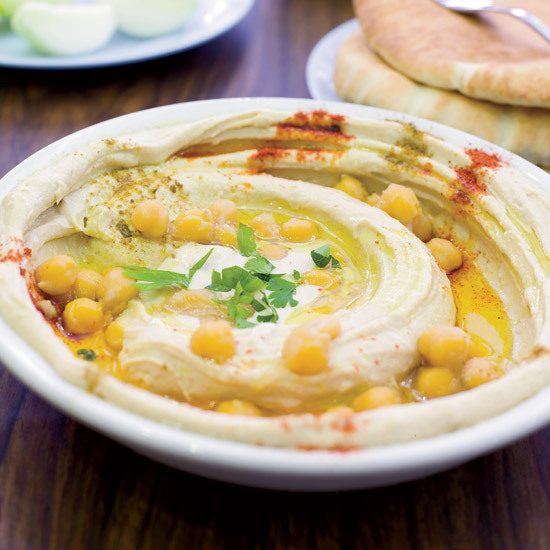 While Americans now flavor hummus with everything from pureed red peppers to fresh herbs, Solomonov says among the fanciest garnishes you can find in Israel are whole chickpeas, paprika and lemon-spiked tahini, used for hummus masabacha.